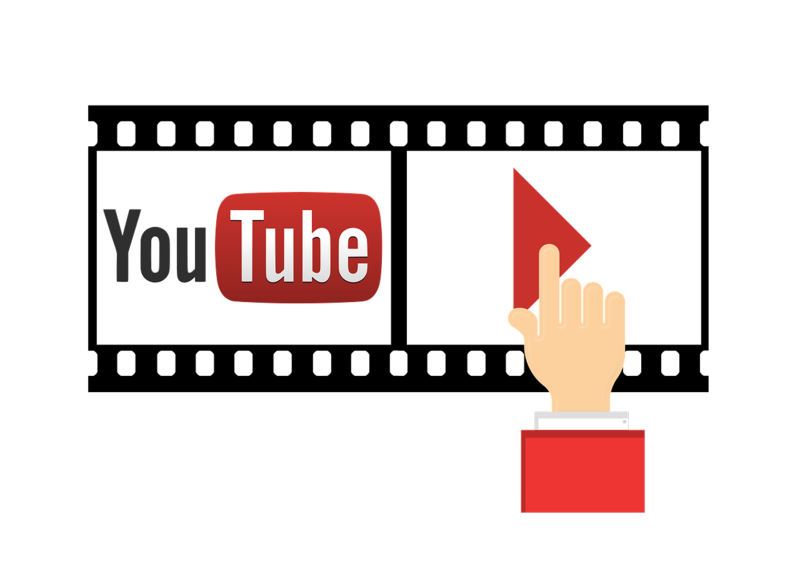 Last week I shared some tools for displaying YouTube videos in your classroom without showing all of the distracting comments and sidebar materials found on YouTube. Those tools are all predicated on already knowing which videos you want to show in your classroom. If you need some help finding videos that are timely and relevant, try using this search refinement tool. And if you want to find videos to view in VR headsets, try using this search refinement option.